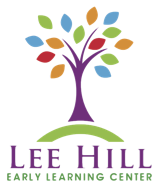 Lee Hill Early Learning Center offers a variety of programs to meet the needs of children and families. 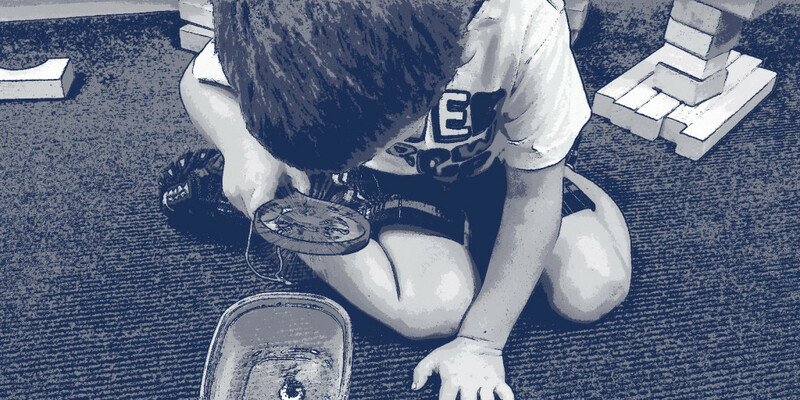 Extended care/ Before School Care (7:00-8:30 am) $20.00/week additional if enrolled in another program. $30/week if only enrolled in Ext. Day/Before School. We open our doors at 7:00 AM each day and close at 5:30 PM. Because our before and after school programs are currently full, we are able to offer care for infants, toddlers, and preschoolers between the hours of 8:30 am and 3:30 pm. As families’ childcare needs change, we may be able to offer additional hours of care, and would be happy to add your child to a waitlist for either our before school or after school program, should you be interested in additional hours of care, beyond the 8:30-3:30 availability.